When Ron Grandison turned 30 in the summer of 1994, this was the list of his past basketball experiences: UC Irvine – Tulane – University of New Orleans – CBA – Boston Celtics – hiatus from basketball – Athletes in Action – CBA – Charlotte Hornets – CBA – Spain – CBA. With 75 NBA games under his belt during those years, you wouldn’t exactly guess that this would be the player who Pat Riley would specifically pick up that summer. Or that he would start him a season later in Miami. Did I mention that he was Jeff Van Gundy’s first signing as the Knicks head coach? 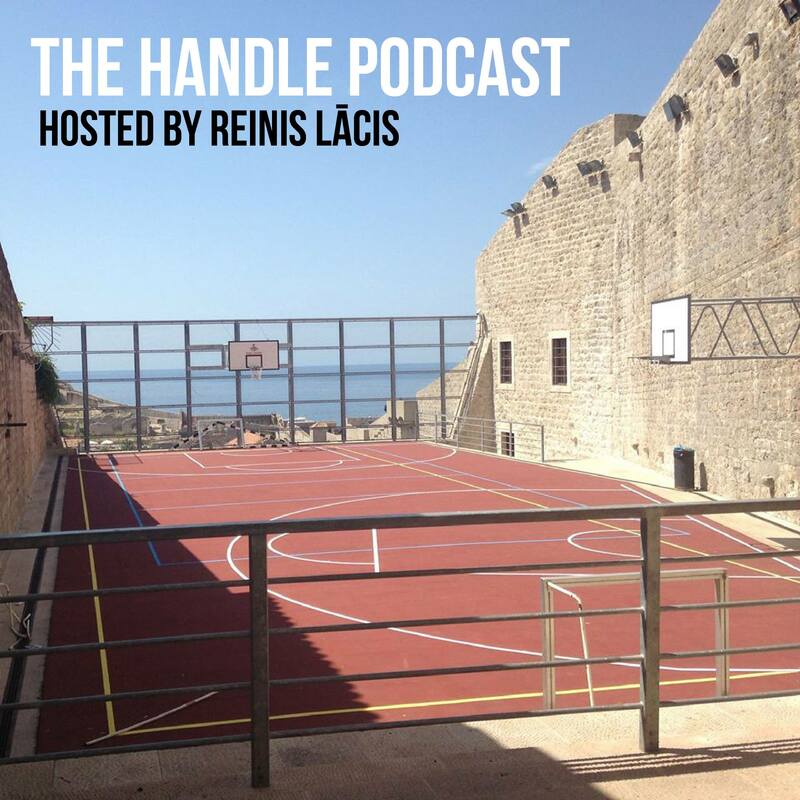 A podcast episode of great stories by a man who worked his way to everything he achieved in basketball. The Ronnie Grandison Basketball Academy in Cincinnati, Ohio. Find Ronnie on Twitter @RonnieGrandison as well! 1:01:20 – Not a single guaranteed contract in his NBA career, life after retiring from professional basketball, now having his own facility where he teaches kids how to play basketball. Thanks to Ronnie for coming on the show and painting a vivid picture of what his career was like! This entry was posted on August 2, 2018 by ReinisLacis in The Handle Podcast, Vintage NBA and tagged Ron Grandison.